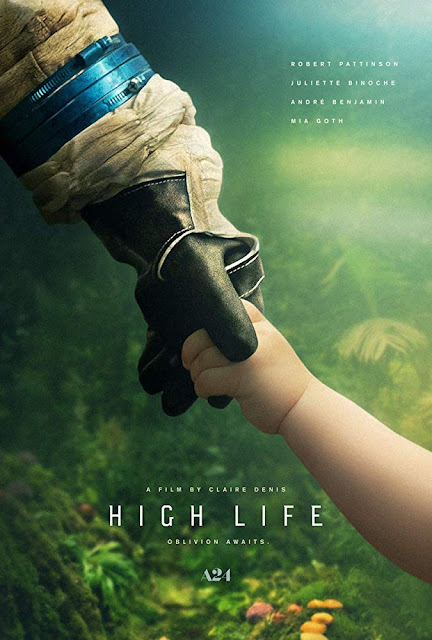 Check out the trailer for High Life. The film will be released 12 April, 2019. The film stars Robert Pattinson, Juliette Binoche, André Benjamin. Claire Denis directs.